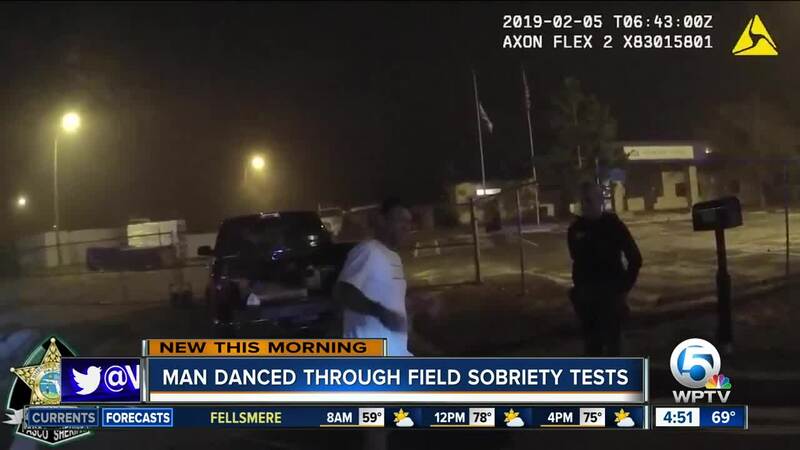 A Florida man caught on police dashcam danced his way through a field sobriety test. Needless to say, he did not pass it. 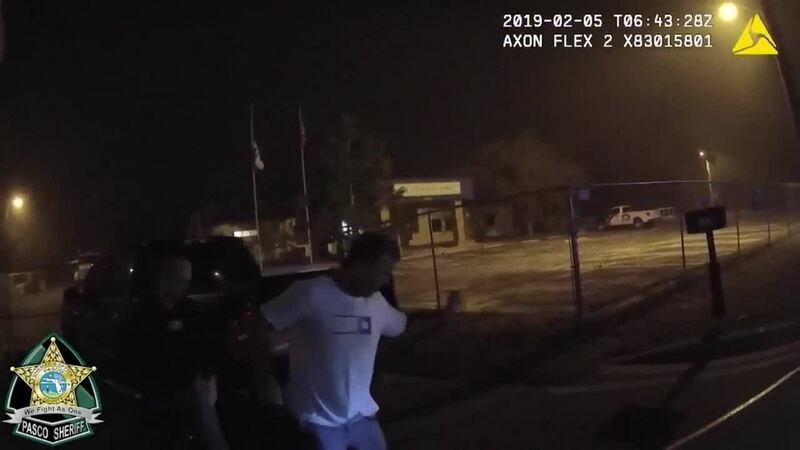 PASCO COUNTY, Fla. — (NBC) - A Florida man was caught on a deputy's dashcam dancing his way through a field sobriety test in Pasco County. Needless to say, he did not pass the test. According to an arrest report, Christopher Larson forgot to put the truck in park when he unlocked the door and began to get out. Deputies say they had to jump in and hit the brakes. Once Larson got out, video shows him losing his balance and breaking into a dance move during the "walk and turn" test.